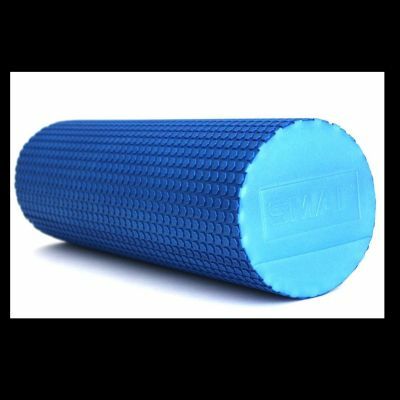 The SMAI Foam Roller is a must-have tool to aid in all aspects of your training. Whether it be in recovery or for flexibility, the foam roller is a technique used by athletes and physical therapists the world over. The movement of the body over the foam roller improves soft tissue extensibility which relaxes the muscle, providing aid in recovery.